National Grid technicians went door to door getting homes reconnected, and it was a big relief for Woburn families who were without gas since Monday. As of Wednesday, gas service was fully restored for most residents in Woburn, Massachusetts. It’s a big relief for families who were without gas since Monday. “There was no bathing,” said Donna Donovan, whose house was among the roughly 300 in a Woburn neighborhood without some of the basics like heat and hot water. After gas service was turned off on Monday due to over-pressurization, it's possible that residents will remain without gas until Thursday. 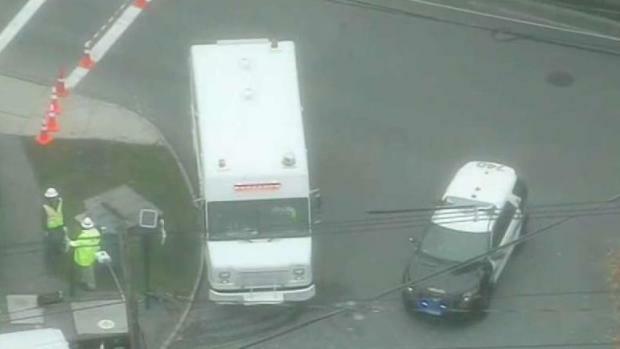 National Grid technicians went door to door getting homes reconnected. "Timing will depend on how quickly we get access to homes as people will need to be home for us get in," spokesperson Christine Milligan said. For those who weren’t home, notices were left on the door advising residents that their house was ready to get back online. It’s still unclear what exactly caused the over-pressurization issue in a pipeline on Monday which led to the gas being shut off in the neighborhood. 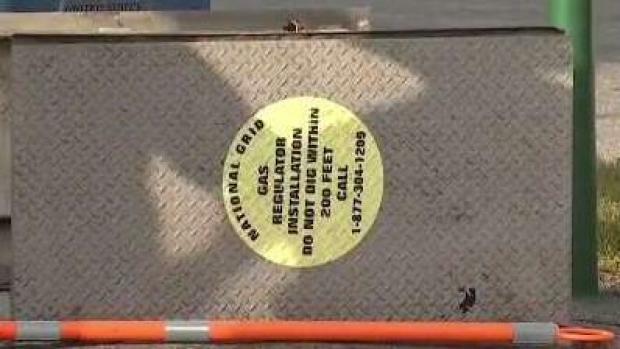 The incident came as some 1250 National Grid workers have been locked out since late June in a contract dispute. Replacement workers have been brought in since then which was another concern for residents who were worried about the repairs job. According to National Grid, gas restoration in Woburn is still at least two days away after Monday's over-pressurization incident. Everyone in Woburn should have their gas restored by Thursday, but the incident served as a reminder to residents of the Sept. 13 gas explosions in the Merrimack Valley, as three communities continue to recover from a series of devastating gas explosions that killed one person, injured 25 others and damaged properties.